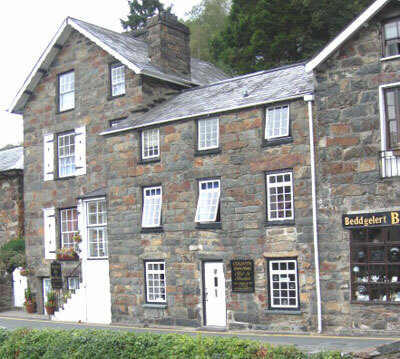 The Colwyn Guest House is a 18th century listed building full of character and charm and is situated in the picturesque village of Beddgelert - in the heart of the Snowdonia National Park. So whether you want to explore the beautiful mountain scenery, or just looking to relax in our tranquil surroundings - this is the place for you! 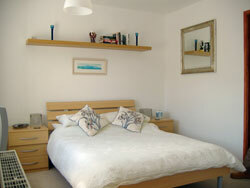 We offer tastefully furnished and comfortable rooms, most have en-suite facilities. All rooms have TV/DVD/CD player and hospitality trays. Colwyn is a non smoking guest house. Breathtaking views and excellent facilities.